When it comes to funding your outstanding capital caught up in collections for personal injury cases, Funding4Doctors is your Medical Professional Specialist. Fast approval and funding in one week. No need to create new debt, no credit checks, and we will always protect any and all relationships, for each and every case. Our business is about Cash Flow Funding, We will actively follow the purchasing, billing and collections as well as making our extensive management experience available. 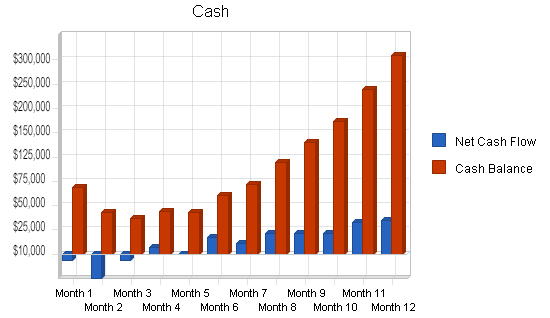 Could you use more cash flow? Do you currently do personal injury work? Are you missing opportunities because you don’t? Take over your finances again! We strive to contribute beyond the capital we provide to our clients by entering into a close partnership arrangement with management teams, we will pair high integrity with a desire to build strong long lasting relationships. We will actively follow the purchasing, billing and collections as well as making our extensive management experience available. We will lend our assistance wherever and whenever possible to help achieve your needs. Our organization has based its business on relationships. We work extremely hard to provide our clients with the best possible financial solutions available to today’s marketplace. We understand the relationship between doctors and attorneys, and do all we can to maintain that important relationship.